Most people heard about hookah and most of them tried it at least once. For people who tried it and they like it, we want to make a complete beginners hookah guide so you exactly know everything you may want to know about hookahs. Here you will find every possible answer that beginners in smoking can ask about this great hobby or for someone lifestyle. We’ll not extend the story, because we have a lot to explain in this article. First, you probably already know if you reading this article but let’s imagine that you are a total beginner and you want to know everything from the start. So let’s answer the first initial question. Hookah is a smoking device, made for enjoyment. You can find hookah with one hose fitting or multiple hose fittings. This is not something new, Hookah has a very rich history. 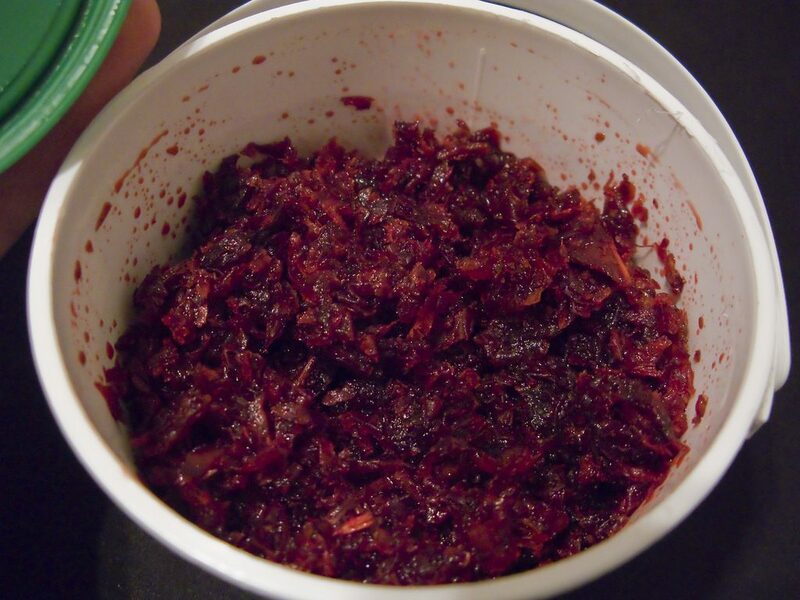 Originates from India but it quickly spread to the countries of the Middle East where it became a tradition. People use a hookah for smoking aromatic tobacco named Shisha usually made of tobacco and fruits, but people also used it for smoking cannabis. You can read about the difference between hookah and shisha in the article where we already explained that. Here are the parts that make hookah looks like most people know. The layout varies from the model that we will mention below. We can divide them by the sizes ( small, medium, large) and type. Here are the hookah types. Traditional hookahs: These types of hookahs are usually hand-made, they have a very characteristic design, even for them it can be said that they are the artworks pieces. Glass hookahs: For this type of hookahs, we can say that they are a modern type but, made from all glass. Those hookahs are great but only remind you of the above-mentioned traditional hookahs. Those hookahs look very elegant. How do they look and which are the best find out in our top hookahs on the market guide. Modern design hookahs: These are really nargiles from the future. We can freely say that they have a phenomenal modern look. Usually made in China but also inspired brands to create modern nargiles such as Porsche design. Hookah pens: Basically another kind of e-cigarette. 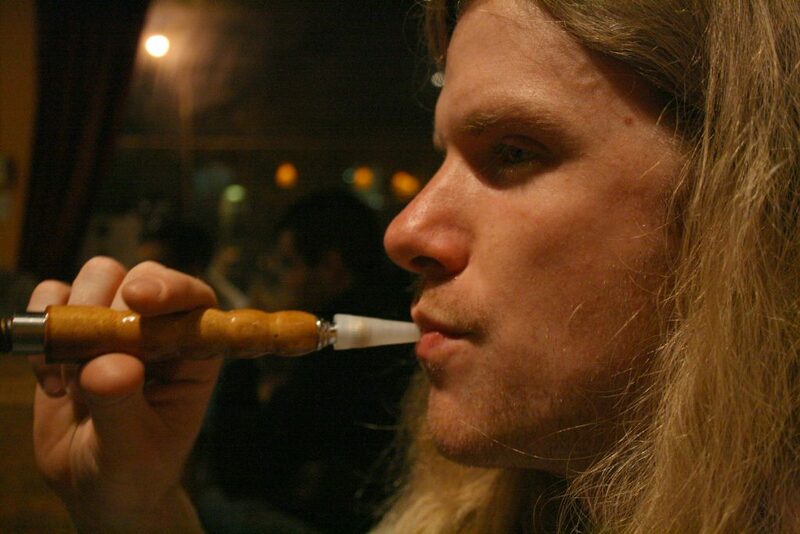 Some disposable hookah pens vaporize a liquid that the maker’s claim has no nicotine, tobacco, or tar. This is hard to prove because the pens and liquids haven’t been studied or tested by independent research groups. What is Hookah Made of? Almost every hookah part is made from different materials except all glass hookahs of course. Started from beginning the vases in most cases are made of glass. Non-penetrable, tempered materials are the best. Hookah body or stem are made of stainless steel, an additional solid metal, fluted and yet again inside a spread of statures. The best hookah hoses can be plastic, silicone or of some other material but these two are common and the best. Hoses are similarly made of an arrangement of styles and length. They are divided into washable and non-washable hoses. The tobacco bowls are made of ceramic, clay, silicone, metal, plastic, glass or combinations of those materials. There are several types: Crown, Phunnel, Vortex, Egyptian, Syrian, Glass, Inverted, Electric, Apple on The Top, Glider bowls.etc. The most popular are made of ceramic, clay and silicone. You can read more about it in our top shisha bowls guide. What are Hookah Coals Made of? Hookah coals are mostly made of coconut shell at the same time this is the most popular type of coals, but less known is that they are made of a lemon tree and bamboo. There is another type of coals known as quick light coals. They are made of coal dust with added ingredients for quick lighting that is usually sulfur. There is no doubt about which is better, every real hookah smoker would vote for coconut coals. Better because they are made from natural ingredients, do not leave unpleasant smells and burns longer. 2. Healthier because there are no chemical substances that may cause a health issue. What is Hookah Tobacco (Shisha) Made of? 1. Tobacco: Which is dried and washed so it does not leave a classic smell of cigarette. Although, there is un-washed tobacco which contains a higher amount of nicotine. 2. Molasses or Honey: These ingredients are responsible for tobacco juice, they also help tobacco burns slower. 3. Natural glycerine: This thing is responsible for the huge clouds of smoke. 4. Fruit pulp and fruit aromas: Although spicy herbs can also be added you probably suppose it is added because of this fantastic taste that shisha gives. The most famous taste for which even beginner know is double apple (spicy flavor). Take a look at our selection of the top shisha flavors in the world. Watch this short video if you want to know how they made shisha from scratch. How to Setup a Hookah? All you need is a vase, stem, hose, bowl, shisha, aluminum foil, coals, tongs, lighter or strove depending on the coals you use and an ashtray. You must load your bowl with water. You need to put enough water because stem must pass through the water in order to filter the smoke. Usually, it’s half of a vase. The next thing you need to do is to fill the bowl with the shisha. First, you should fill from the side down to the center of the bowl. We will not go deeper into this because you can find out more about that in our best ways to pack hookah bowl article. Use aluminum foil to cover the top of the bowl. Squeeze the ends so the foil is flat from the top. Then, you need to drill small holes, you can use a needle, toothpick or foil puncher to do this (many tongs comes with a needle). Drill holes from the edges to the middle of the bowl but do not drill a hole on the middle. You want really small holes. When you have everything ready, all you need to do is to put the ashtray on the top and then place the bowl. The last step is to burning coals. If you use fast burning coals then you only need a lighter. Take coal with tongs and light them with a lighter. In the other hand if you burn natural coals then you have to put them on the stove. Here you can find the best hookah coal heaters and lighters. When one side becomes red, Turn the coal to the other side, when both sides of the coals are become red, grab them with tongs and put them on the top of the hookah. If you want more visual explanation watch this video. How to Smoke a Hookah? Smoking hookah isn’t rocket science, here’s explanation of how to smoke hookah properly. In this part of the article, we want to explain how to smoke shisha in the proper way. If you think that you can smoke the hookah in the same way as a cigarette, forget about it, you must inhale the smoke slow and steady. Inhale the smoke slowly, until you fill the lungs, then exhale. Sometimes you can feel something like dizziness or buzz, but it does not have to be mandatory due to shisha, it can happen because of the amount of air you inhale. Try to inhale a lot of air, and exhale a lot of times, you will have the same feeling. The tobacco you smoking will not cause you any harm in terms of affecting your brain, but certainly, if you’re smoking tobacco with nicotine, you can cause damage to health in the long run. When you’re smoking, do not inhale too much and fast, it will burn your tobacco. This beginners hookah guide can’t be complete if we miss out what’s the best hookah for beginners. So, let’s break this down. As a beginner, it’s very difficult to decide which hookah is best for you. Keeping in mind, style, size, material, and brand it can be really overwhelming. One thing is certain, DO NOT buy cheap Chinese nargile, it will ruin your experience. As cheap, I mean those without a brand from $ 20 to $ 50. Here’s a complete guide to buying a hookah, after which you will know exactly what to look for. What we can tell you for sure, not just as a beginner but as an experienced smoker is to buy some of the Khalil Mamoon Hookahs. Ok, but now the question arises why exactly that brand? Wondering why KM is the best hookah for beginners? Actually, there are a few reasons. Let’s explain. This water pipe is a traditional Egyptian hand-made, designed to give you a traditional smoking experience. Khalil Mamoon is made of high-quality materials such as stainless steel, brass, and the base is made from glass. This brand will save you money in the long run. If you buy some of the Khalili Mamoon hookahs, you will not have to buy another one soon, and you will have a fantastic smoking experience. You can get your first nargile at a really fair price, for $ 100 or less you can get the original handmade Egyptian hookah. Smoking from KM is really a privilege, this artistic piece will delight everyone, so when you do not smoke, you can hold it as a beautiful decoration for your room or living room. This is the great choice for hookah for beginners, but if you want a bigger choice, check out our article on the 30+ best hookah brands, you will definitely find something for you. Don’t worry our beginner’s hookah guide will cover some of the tips and tricks that you can easily implement when you starting out. 1. Take the flavors of apple, grape, lemon, watermelon, mint, have fun making your own mix of flavors. 2. Hold your shisha in the refrigerator to keep the smell and flavor. 3. Add ice cubes into the water base, this will give cooler smoke. 4. Instead of water, you can use some other liquid. Read more about that and much more in our article about 20 hookah water substitutes and recipes. 5. Cut out the apple, orange or pineapple, take out the middle of the inside and leave the bark, drill the bottom side of fruit and you will get fruit hookah bowl. 6. When utilizing aluminum foil, poke smaller but as many holes as you can to allow slow burning of coals and shisha. 7. If you use water, be sure to change it after each smoking session. Water is used to filter the smoke so you don’t want to stand long at the base. 8. Set your hookah well, use natural coals and good hookah tobacco. The combination of this will give you a thick smoke. 9. Get an ice hose such as Mystique or Mya freeze. Combined with ice in the base will give you extra freeze smoke. 10. Want to make smoke rings? Every hookah smoker likes that. Lucky for you it’s not that hard, all you need to do is to make a circle with your mouth and move the jaw up and down, it requires some skills and practice to hold the smoke and control over the jaw. 11. 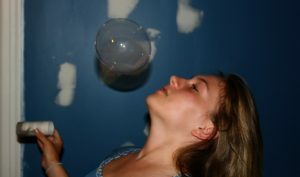 Another fun with smoke is to make a smoking bubble. As with smoking rings, you need a little exercise, but at the end of the day, you will make a smoke bubble from the foam. That’s all, we think we’ve covered everything that a beginner should know about hookah. After this article, you should know the basic things, such as what is hookah, what is hookah made of, types, sizes, etc. If you need advice or you want to hear something from hookah experts, join our facebook group, in which we’ll share tips, tricks, and all latest things from the hookah world and have a great time, so feel free to join. We hope you enjoy reading our beginners hookah guide, questions or whatever you are interested in write in a comment section or contact us, we would love to hear from you. Until the next time, piece out.